His work that including works of 70's, all works are perfect, rare, has become expensive and popular worldwide now. 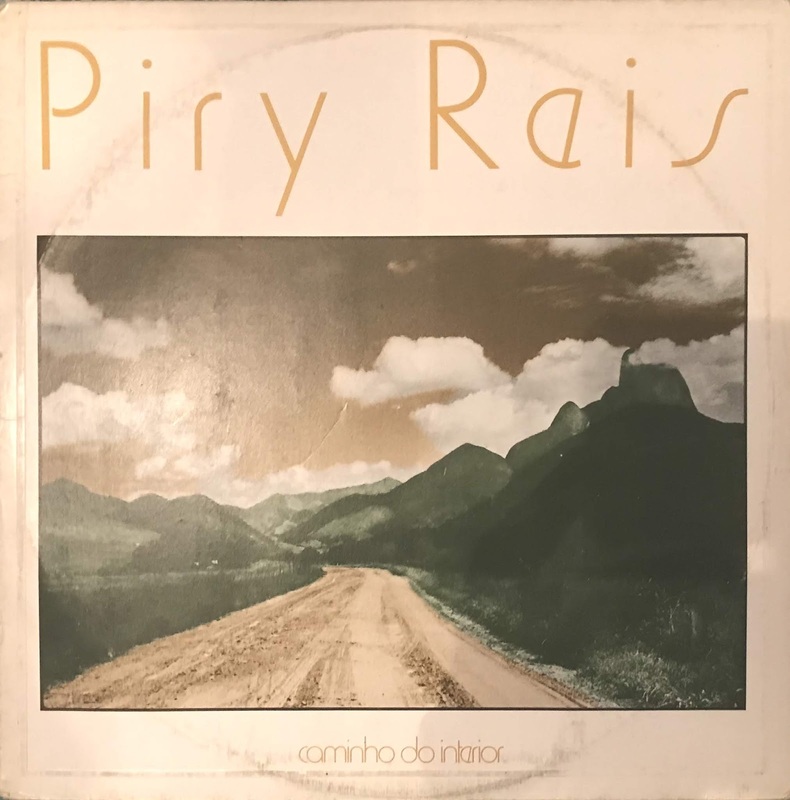 An idyllic and merancholy, a unique floating feeling that arranged Carmo 's Synth in combination is a work with a wonderful world feeling. Especially including "O Sol Na Janela" compiled in the MFM, A side is perfect at all.